I listened to N'Sync for 2 years (age 8-10 or something like that). Also I bought John Cena's album the first day it was out. funny. SOAD were my second favourite band at that time. Whenever people ask me of what music reminds me of my summer, this is it. It's not a 'secret' but it makes me feel weird when I say this one. People seem to think I'm crazy because of it. "They made great pop songs but I don't own any of their albums." I'm hardly a fan am I? 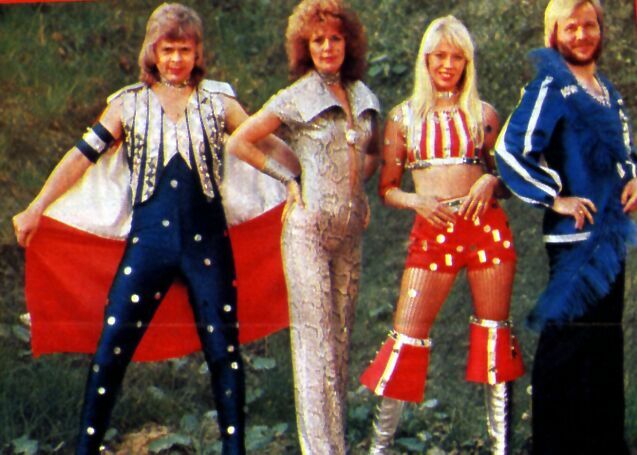 Plus ABBA >>>>>>>>>>>>>>>>>>> Limp Bizkit. It is okay, its your opinion, I can make up my own mind on what I think is good. Yeah, and he's just using my argument. Plagiarizer. Not much point in coming on a music forum if that's going to be your answer to everything. One of the most influential pop groups from the 80s are better than a shite 00s nu metal band that people are trying to forget. I'm not trying to forget Limp Bizkit. Hell, I'm reliving it right now!